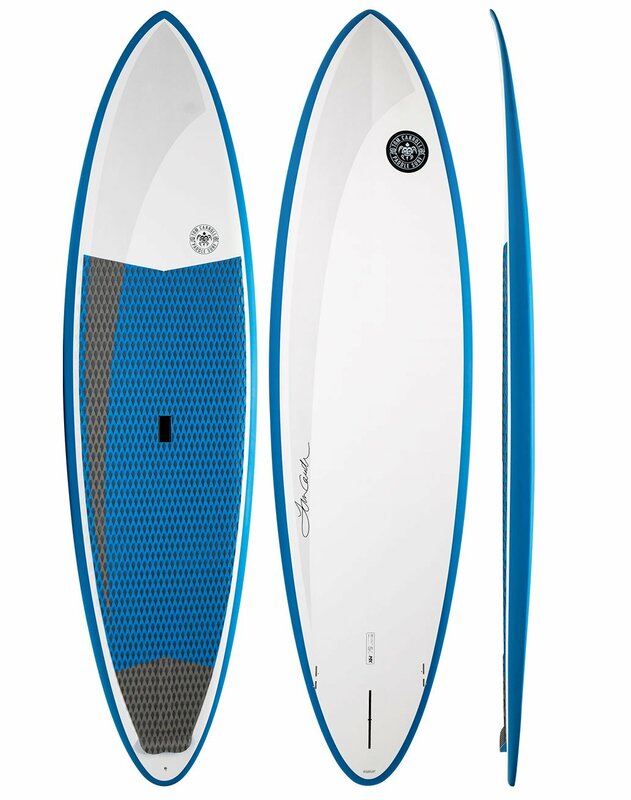 The Tom Carroll Paddle Surf (TCPS) Outer Reef MX Stand Up Paddleboard (SUP) draws from the advanced hydrodynamic design features of the original Loose Leaf and Long Grain models, applied to a more accessible and affordable range equally suited to flat-water and the surf. 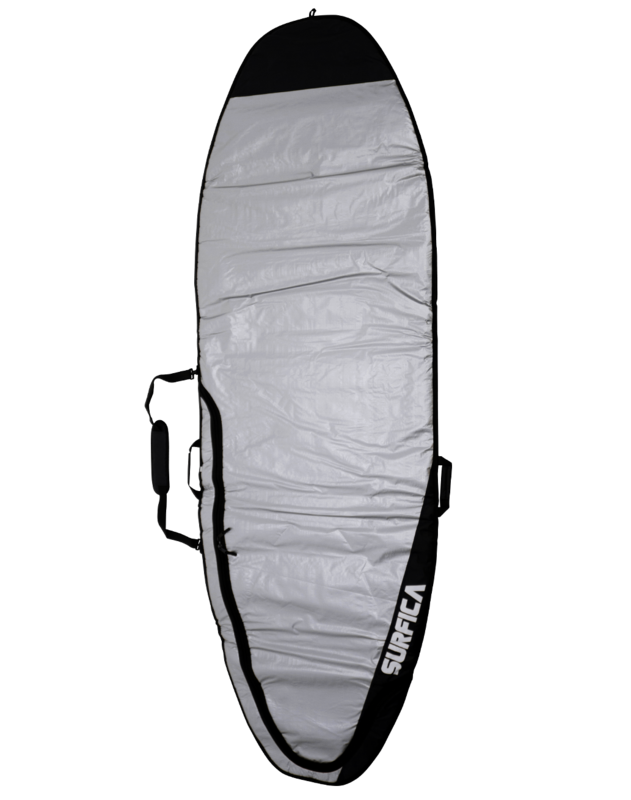 OVERVIEW: Built in our very durable, well weighted MX construction, the Outer Reef SUP offers additional volume all round, and sizes to cover the discerning recreational SUP paddler in the beginner-to-intermediate class. FINS: 2 + 1 set up comes with FCS II GL side bites which add maneuverability and control when riding waves, and a custom 9″ TCPS single fin that’s big enough to offer an efficient flat-water stroke rate, while still allowing for easy turning. Tom prefers to set the centre fin forward in the box to keep the tail free and loose.